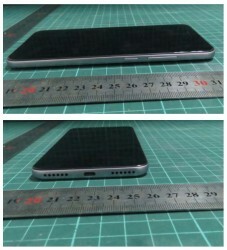 A Xiaomi device that looks like the Redmi Note 5A Prime and carrying the model number MDG6S, made an appearance in the United States' Federal Communications Commission, which could signal Xiaomi's official arrival in the States. So far the only way to have a Xiaomi smartphone in the States is to import it. US Mobile used to offer Xiaomi phones unofficially but it doesn't anymore. 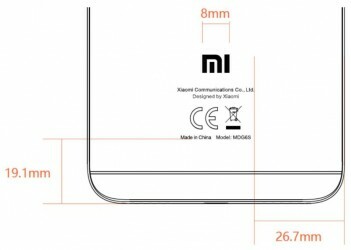 The phone in the FCC listing is likely the Xiaomi Redmi Note 5A Prime, which is official outside of the US. 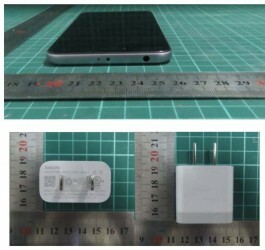 It has a 5.5-inch 720p IPS LCD, 4GB of RAM, 64GB of storage and microSD card expansion. Powering it is a midrange Snapdragon 435. Keep in mind that clearing the FCC doesn't necessarily mean that Xiaomi will start selling its phones in the US. The maker hasn't made any official statement on a possible expansion into the US. 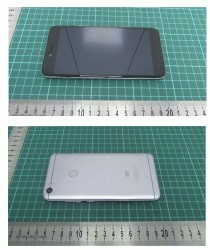 But it's a good indication that US buyers could soon enjoy Xiaomi products. Xiaomi has been bolstering its patent portfolio through deals with Microsoft and Nokia, so maybe that's what it has been building up to. So now SD 4XX is mid range, how bout SD6XX series? Mid rage or High Range?